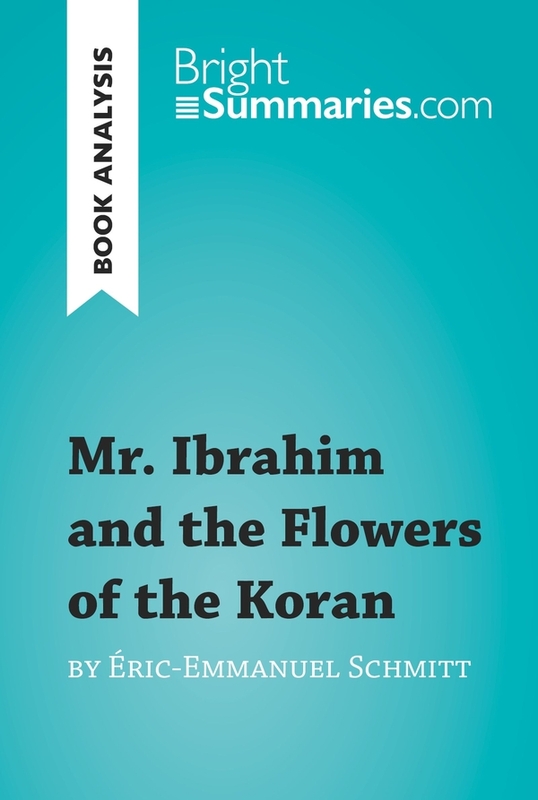 This practical and insightful reading guide offers a complete summary and analysis of Mr. Ibrahim and the Flowers of the Koran by Éric-Emmanuel Schmitt. 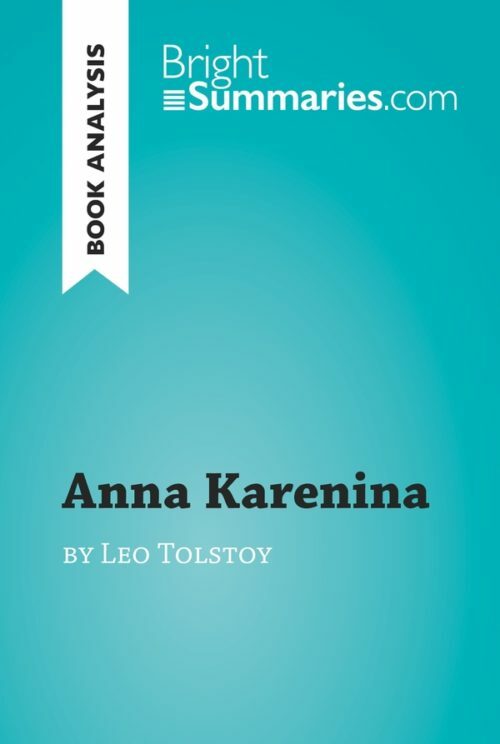 It provides a thorough exploration of the novel’s plot, characters and main themes, including happiness and tolerance. The clear and concise style makes for easy understanding, providing the perfect opportunity to improve your literary knowledge in no time. Mr. Ibrahim and the Flowers of the Koran was first published in 2001. 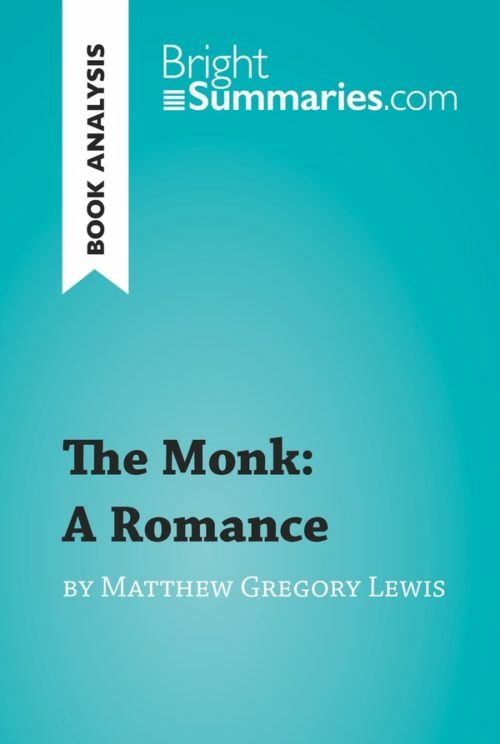 It is a tale of friendship, love and tolerance, and revolves around Moses, a young man whose life is greatly changed when he meets an old Sufi called Mr. Ibrahim. Mr. Ibrahim and the Flowers of the Koran is a somewhat unique novel in that it was originally intended to be a play, and it therefore has some elements typical of a theatre production. The novel touches on many important issues in life, such as tolerance and happiness. Éric-Emmanuel Schmitt is a French writer who was born in 1960 and made a Belgian citizen in 2008. 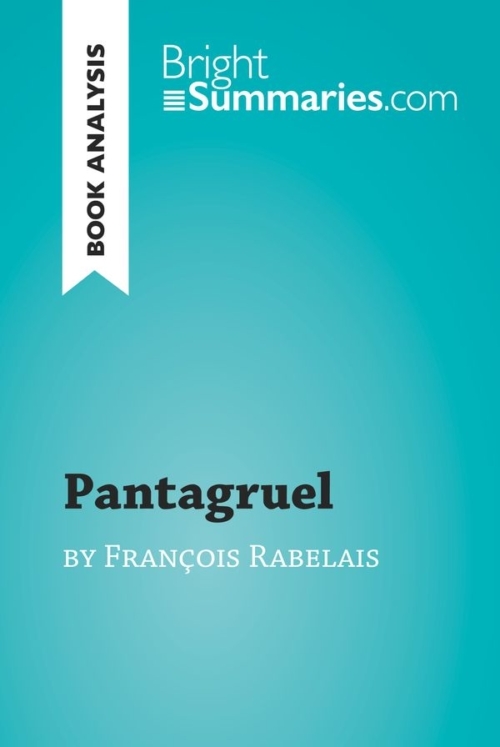 He knew he wanted to be a writer when he was still at school and, although he went on to study philosophy, he tried his hand at theater in the 1990s. This first foray into literature was very successful. He therefore decided to abandon philosophy to fully concentrate on his writing. He wrote his first book in 1994, and has since written a number of novels and won over readers of all ages.